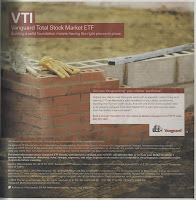 Is investing in Vanguard Total Stock Market Fund (VTI) good for long term plan? This ETF fund invests in U.S. equities including large-, mid- and small-cap companies. Vanguard is not only providing low cost index mutual funds, it also offers variety of cheap index exchange traded funds (ETFs). 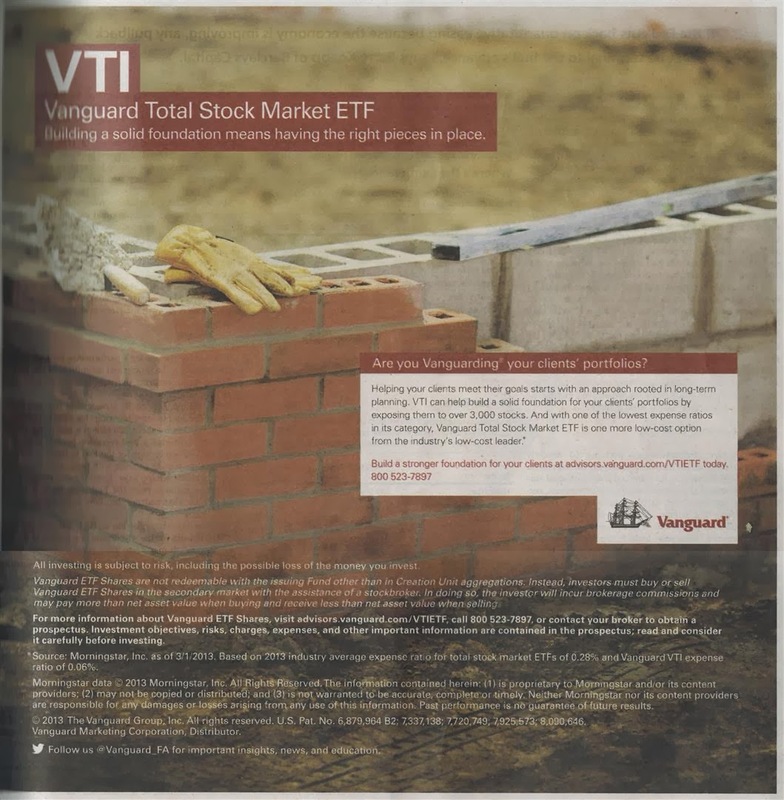 One of the popular index ETFs is Vanguard Total Stock Market Fund (VTI). If you read a financial newspaper or magazine, you might see the ads from Vanguard Group Inc.
Should you buy this best ETF for your brokerage, retirement, or 401(k) account? Find my fund review below. Select the best funds for your investing account or long term account. I provide various aspects of review including fund performance, expense fee, rank, and more. Building a solid foundation means having the right pieces in place. Helping your clients meet their goals starts with an approach rooted in long-term planning. VTI can help build a solid foundation for your clients’ portfolios by exposing them to over 3,000 stocks. And with one of the lowest expense ratios in its category, Vanguard Total Stock Market ETF is one more low-cost option from the industry’s low-cost leader. Vanguard Total Stock Market ETF (NYSE: VTI) is an index ETF tracking the performance of the CRSP US Total Market Index. It invests in Large-, mid-, and small-cap equity diversified across growth and value styles. The annual expense ratio is 0.05%. It has $36.56 billion total net assets. It is currently traded at premium 0.05% from its NAV. The 12-month yield is 1.97%. The fund seeks to track the performance of the CRSP US Total Market Index. Morningstar analysts rank this Vanguard Total Stock Market ETF fund with 4-star rating. The YTD return is 27.61%. It has 10-year annualized return of 8.26% and 1-year annualized return of 30.33%. The performance of the fund for the last few years is 0.97% in 2011 and 16.45% in 2012. Spliced Total Stock Market Index is the benchmark. As of September 2013, the top holdings are Apple Inc, Exxon Mobil Corp, Microsoft Corp, Johnson & Johnson and General Electric Co. The top equity sectors are Financials (18.40%), Technology (14.80%), Consumer Services (13.40%), and Industrials (13.40%). Vanguard ETFs provide low expense fee and are good for long term diversification. This ETF fund performance is closely related to its benchmark. It also has low portfolio turnover rate of 5%. It is great for any accounts (i.e. brokerage, retirement or 401(k) account).